Printing By Johnson offers a wide array of custom decals that are digitally printed on durable vinyl material. No matter what your business application, window decals are a fast and affordable way to professionally display your business’s important information. 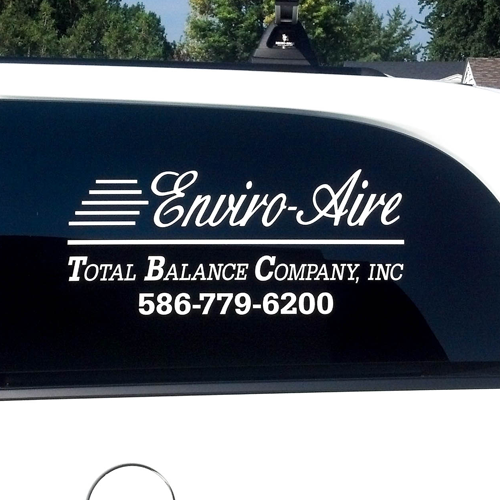 Our standard window decals adhere with medium adhesive and can be removed from your windows without leaving marks. When choosing window decals, you have the option of choosing decals that adhere either to the inside or the outside of the window. 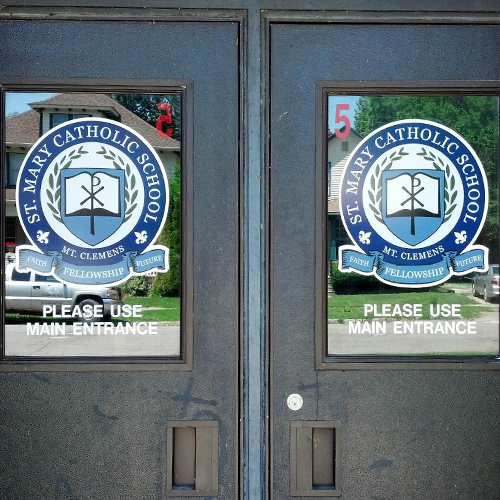 We also offer more permanent “opaque” window decals that are highly durable – but non-removable and not re-positionable. 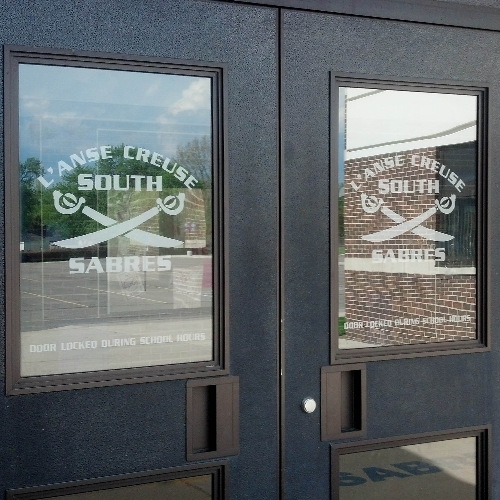 Window decals are ideal for displaying your company name and logo on a glass door, adding hours of operation to your storefront, or promoting your signature goods or services. 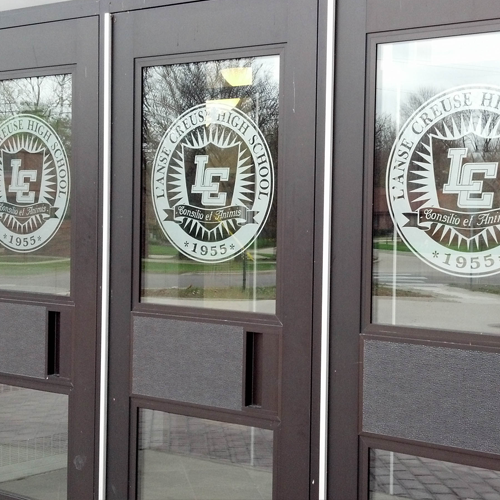 Creative window decals can also add decorative flair – or reinforce your brand and image. For example, elegant script would be ideal for a high end salon, while “1890s” style lettering would perfectly suit an “old school” barber shop! If you can imagine it, our talented design team can create it. We specialize in bringing your vision to life . . . reinforcing your brand and getting your message across!